Great Book & A Give Away! Today I am apart of Jen Eskridge's Blog-Hop. 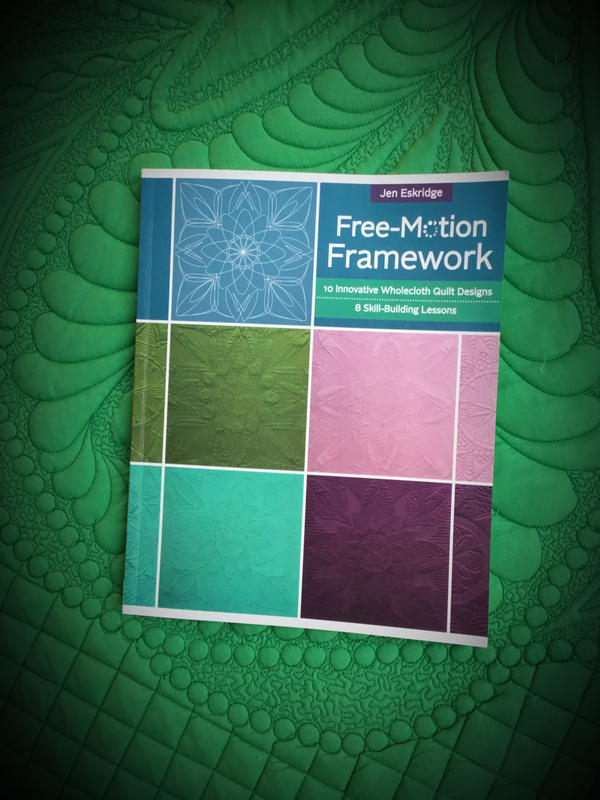 If you have not seen Jen's new book "Free-Motion Framework" this is your lucky day. I can say Jen's concept is genius! I have spent many hours designing and laying out whole-cloth quilts in the past and this concept takes it to a new level of ease. Giveaway will be chosen from combined entries for web site and Instagram on Saturday 6/9. 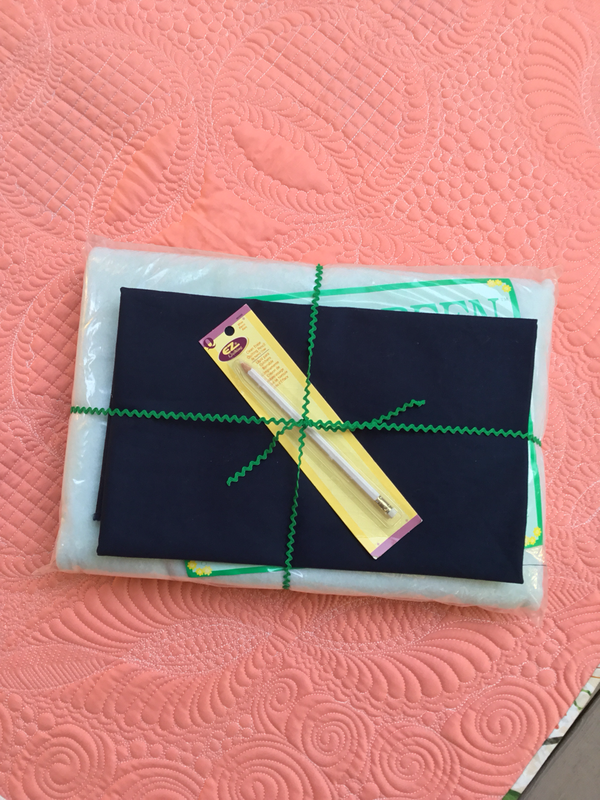 As a added bonus go to my Instagram page Till We Quilt Again I will be giving away 1 1/3 yards of Navy Moda fabric, Quilters Dream Batting and a EZ Marking pencil. So once you get Jen's book, you can start right away! Stop by each blog this week for a possible chance to win a copy of Free-Motion Framework.